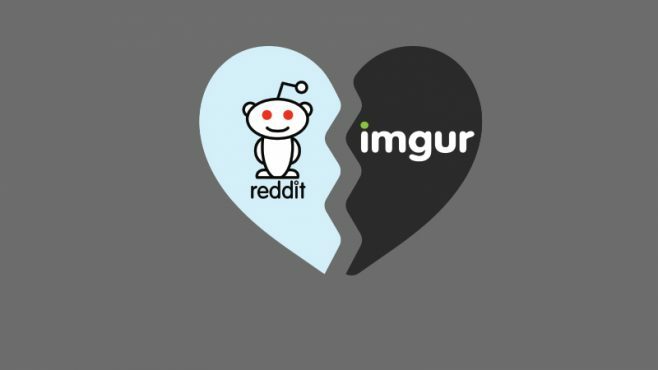 Reddit and Imgur, two the most prolific meme broadcasters on the internet, are no longer an item. Reddit has never had an image uploading function, users were instead encouraged to post on Imgur and then link share onto Reddit, which was always remarkably easy to do and representative of a casual partnership between the two sites. Now, that's all changed. Reddit have unveiled a new, dedicated image uploading feature. Thus far, it's available in 16 different communities, including EarthPorn, Gaming, Funny and Food. Next week, that number will fatten out to 50, and presumably one or two weeks after that it will go up again. There's a 20MB upload limit for photos and a 100MB limit for GIFs, which makes sense, but also gives you an idea of the kind of content they're expecting to see. Clicking on one from any listing will take you back to the original source, so they work as a neat kind of referential shortcut, as well as a way of making Reddit more visual in nature. 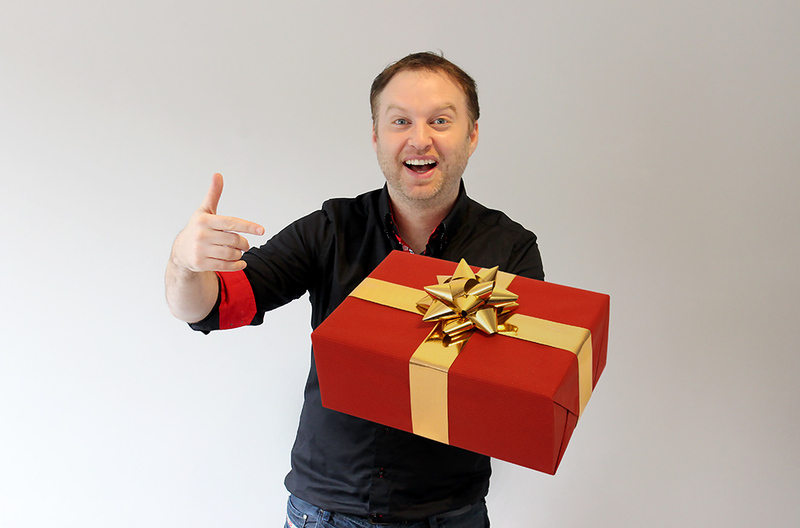 GIF viewing also now works within the app, whereas before you had to link out of it into a browser. Their stringent content policy is just as applicable to this change as it is to their written content, so presumably their moderators have been given a new aspect to their workload. This moderation was likely much more difficult before, as a lot of less than savory material gets between the bars on Imgur, and that may have even played into their reasoning for actually doing this. Users can still freely use Imgur or any other site for image hosting, so this doesn't necessarily have to be regarded as a replacement for that, just an alternate, more convenient service for those who choose to use it. When approached for comment, Imgur said that they didn't find it all that surprising, given that most platforms have introduced a dedicated image hosting service already. Imgur doesn't live and die on its partnership with Reddit, it has a strong dedicated following, and is still the go-to source for GIFs of dogs doing things like this.